He was planning to visit Orsk to celebrate his birthday but changed his mind at the last minute. On Feb. 11 a passenger jet crashed shortly after taking off from Moscow’s Domodedovo Airport, killing all 65 passengers and six crew members. One person will be counting his lucky stars though, for he narrowly avoided death by changing his ticket from Moscow to Orsk late on. Maxim Kolomeytsev, who lives in Sochi, was planning to celebrate his birthday in his hometown of Orsk - and collect a new car while he was at it. The automobile company said it would be ready on Feb. 10 so he was meant to fly out a day later, but they informed him the car would in fact arrive a week later. As a result, Kolomeytsev changed his tickets just before Saratov Airlines flight 703 set off. 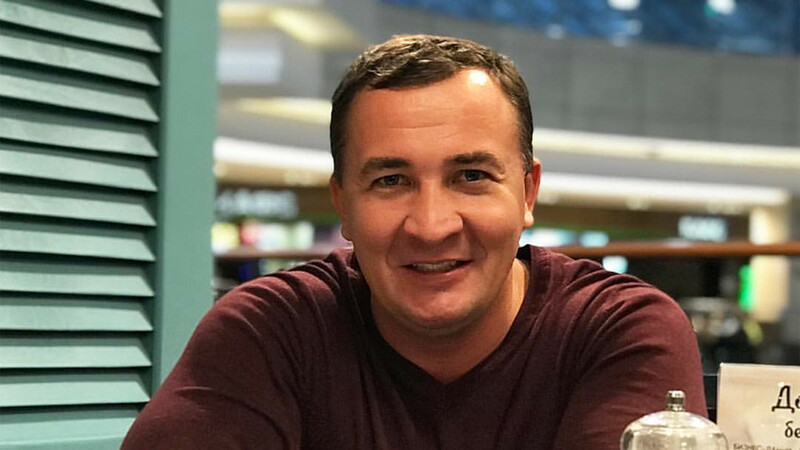 "Lost 10,000 rubles ($172) on changing the tickets but got a second chance in life," Kolomeytsev wrote on his social media page on Feb. 11. Read more about the tragedy here.